Is VCA the reason for declining ERPs and BPMs? Businesses across the world are nowadays relying on the advanced automation technology to explore growth opportunities, evaluate market conditions and understand continuously changing customer preferences. Automation solutions are being seen as an advanced measure to increase business efficiency and reduce operational and delivery cost. Automation solutions pervade the business world. Airport, post offices, fashion industry, manufacturing plants, e-commerce sector, logistics and much more - automation solutions are being discussed by the business leaders in every different corner of the world. They believe that automation technology can make their organizations fit for the future and can help in gaining the competitive advantage. Some of the news reports confirm this. Automating business activities and tasks that have long been performed by the human workforce can certainly excite companies to explore new business dimensions. Reducing dependency on the human workforce would mean the elimination of errors and enhanced accuracy in business tasks being performed. Value Creation Automation or VCA is one such technological solution that is designed to make business processes efficient. It combines the power of various application such as ERP, CRM, and BPM and offers the companies with an end-to-end solution. An automated platform adds to the ease of running businesses and operations but on the other hand, it increases the challenges as well. The challenge to meet the modern customer’s preferences and to deliver a sustained quality of products or services. And, there are many others that automation brings along. But VCA is designed to find solutions to all such business challenges. It helps in analyzing the behavior of the customers, who are informed and tech-savvy. The automation solution like VCA further guides in evaluating the risks and the growth perspectives in the market. 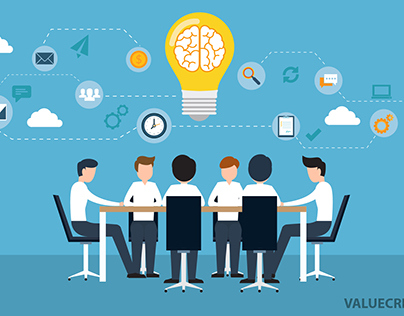 Therefore, it plays a key role in the effective decision-making of the business leaders and also helps them in implementing strategies and planning efficiently. Why is VCA the reason for the decline of applications such as ERP and CRM? The importance and demand for the Business applications like ERP, CRM or BPM are gradually fading. The dawn of technological solutions like Value Creation Automation may be one of the important reasons for the decline of those applications but it is not only one element to be blamed. ERP or CRM applications has its own limitations, which make it incompatible with most of the business leaders. Moreover, ERPs or BPMs are only applications, which can only be applied to a particular process of the businesses. 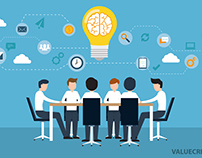 On the other hand, VCA is a complete solution that can automate activities right from ideation to delivery. Companies invest in separate applications for every different process, but VCA alone has the ability to automate entire business processes. From handling customer relationship management to integrating data and managing all the different management aspects of the businesses - VCA empowers every single level in the organization. There is a huge difference. Investing in ERP or CRM can lead to cost-overrun and that is why businesses want to do away with such applications. Besides, the transformation in technology has marked an unprecedented change in the way businesses function. They need something holistic and robust like VCA to stay afloat in the crowd. 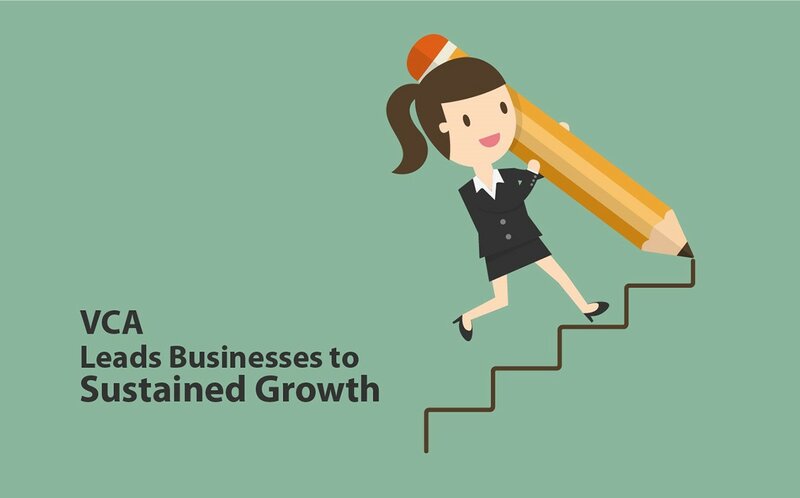 The potentials of VCA is worth exploring as it can trigger instant growth and help businesses in gaining a sustained growth. The advances in technology have completely revamped the market scenario. Elements like sig-sigma, lean production, and the Software-as-a-Service (SaaS) business model constitutes to be the strength of VCA. These technologies together lead to efficient business functioning. Software-as-a-Service (SaaS) business model gives complete control of the operations from a remote location and also helps businesses in reducing the cost of operations by a great margin. On the other hand, six-sigma and lean production approach further add to the robust business structure. Increased error rate and the waste of resources are two serious concerns of the business owners. But with business solutions like VCA, errors can be sharply minimized and waste in the process can be completely eliminated. With reduced human intervention, automation solutions ensure complete accuracy in the tasks being performed. Automation solutions ensure all the company resources undergo an optimum utilization and the tasks are completed within the stipulated time and budget. It further creates uniformity in work, which results in an equal distribution of tasks and keeps the human workforce motivated to put their best effort towards achieving the organizational goal. Directors and Managers in controlling complete business operations. The single controller screen of VCA records all the transaction in the real-time and also enables the Managers in tracking the task’s progress sitting right at their workstations. 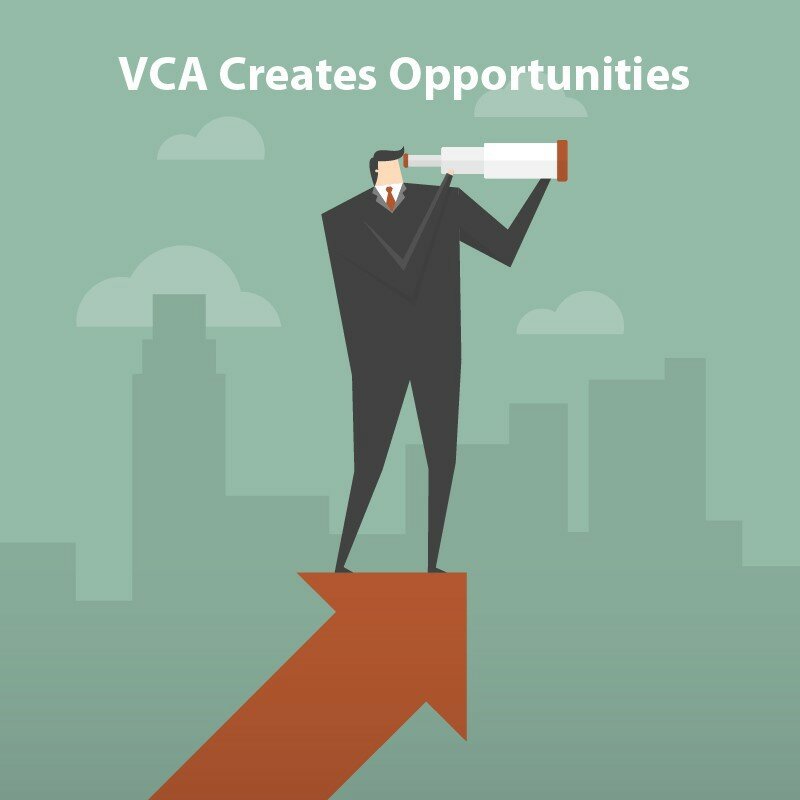 Another important factor that gives VCA an edge over the others is its inbuilt development mechanism, which allows it to stay with the businesses in the long run. With this, the business system remains updated with any of the relevant developments in the technology. Therefore, unlike ERP, CRM or BPM, VCA is one-time investment against an assured performance and growth. While talking to the press, Linda, Galipeau, CEO, Randstad, North America, referred to a recent report ‘Employer Brand Research 2017’ released by Randstad US and said that the companies “seek greater adoption of automation to drive productivity and innovation. She further added that the businesses have gradually started to realize the importance of maintaining a balance between “valuable human insight and interaction with technology” in order to achieve organizational success in the future. Automation solutions like Value Creation Automation are being embraced by businesses all over the world. It is the new face of technology, which has largely credited to degrade the importance of old-day business applications like ERP, CRM, and BPM. VCA business solution is the force, which can drive the growing competitions in the market and help organizations in achieving an outstanding performance level throughout.